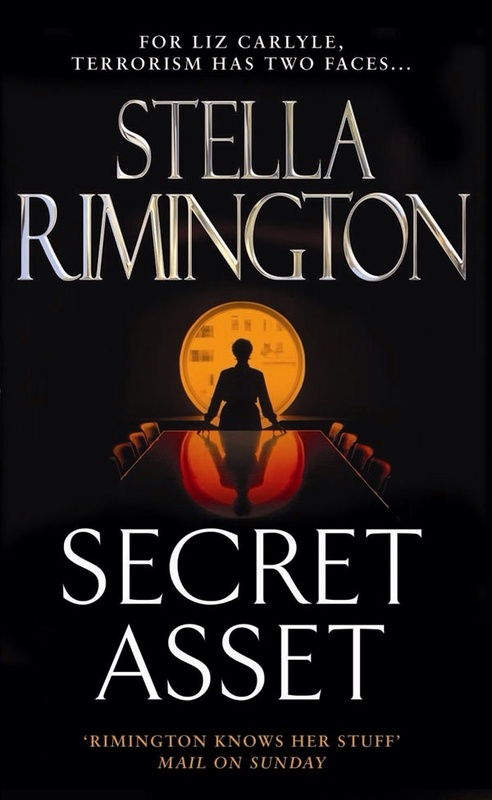 Having read and enjoyed Red Mist by Stella Rimington I am currently reading the gripping and exciting Espionage thriller Secret Asset, also by Stella Rimington. Written in 2006 The novel features Liz Carlyle an MI5 Agent who learns from one of her agents that suspicious meetings are taking place at an Islamic bookshop in London and learns that a well known Imam has been seen attending these meetings, she trusts her instinct that a terrorist cell is at work. Her boss, Charles Wetherby, Director of Counter Terrorism, trusts her as well and immediately puts a surveillance operation into place. An attack seems imminent. However Liz is surprised when Wetherby suddenly takes her off the case. And she’s shocked to hear the reason why: he has received a tip-off that an ex-IRA mole may be at work inside British Intelligence. If true, then the potential damage to the Service itself could be immeasurable. Now, as her colleagues scramble to avert a terrorist strike, Liz must find out who the mole is, and what their intentions are and stop them before it is too late. 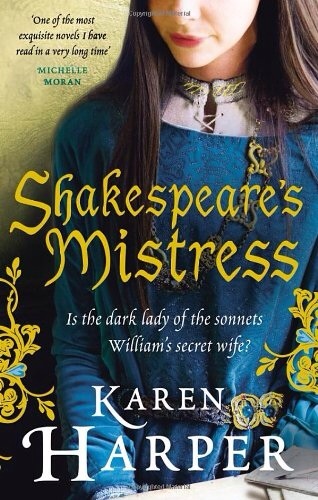 The next book on my “To read” list is Shakespeare’s Mistress by Karen Harper. The story starts in 1601 with a young woman named Anne Whately being questioned by Queen Elizabeth’s men who are suspicious of William Shakespeare and decide to question her. The story, written in five acts, then goes back to 1564 and features Anne Whateley from Temple Grafton, a small village outside Stratford-upon-Avon and tells the story of her relationship with William Shakespeare who was born the same year as her And how they grew up together. Her mother, an Italian ropedancer, died when she was young so she lived with her father and knows Will by sight . Will is persuaded to help her go to Kenilworth, so she can see Queen Elizabeth, but he ends up rescuing her and the two become much closer And eventually marry in secret the day before he is due to marry Anne Hathaway, with no one actually being aware that Anne Whateley is his legal wife. The next day Shakespeare marries Anne Hathaway, albeit unwillingly, despite the fact that Whately may have been the love of his life, because Hathaway was pregnant with their first child, a daughter, Susanna. Naturally Whately was left devastated by this betrayal so When her father dies she leaves Temple Grafton and everything familiar to her to go and live with friends in London. Much of Shakespeare’s work was dedicated to the mysterious “Dark lady” and nobody really knows who she was however Shakespeare’s Mistress suggests that it could have been Whately. what actually happened we shall never know but the novel is well researched and from the few facts that are known and records which are still in existence, Karen Harper has woven a story of ‘what might have been’ into the life and fabric of London and Stratford during the reign of Elizabeth I, which was a time of religious intolerance, war with Spain and another outbreak of the plague, and the novel gives a very believable account of Shakespeare’s life, his writings and his ultimate acceptance into the world of the Elizabethan theatre. Today a replica of the globe theatre itself has been rebuilt on the banks of the Thames just as it was when he acted there, where the crowds still flock to see his plays as they did in the 16th century.